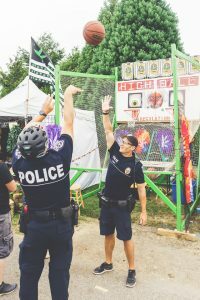 The Seattle HEMPFEST® protestival is founded in the belief that the public is better served when citizens and public officials work cooperatively in order to successfully accomplish common goals. To educate the public on the myriad applications of the cannabis plant, the laws about its use, efforts for reform, and conducting business in the new legal environment. The Seattle HEMPFEST® rally is the world’s largest annual event advocating cannabis law reform, in a unique “protestival” environment. This annual event is held every August in Myrtle Edwards and Centennial Parks on the Seattle waterfront.